Practical steps to start making disaster risk reduction inclusive of all, including persons with disabilities. The guideline is developed based on good practice in implementing disability inclusive DRR in Gaibandha, Bangladesh. 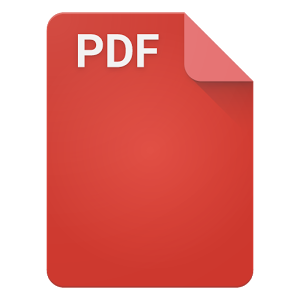 This document is published by CBM International. 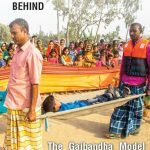 The content was developed based on an in-depth study of good practices in a longstanding and comprehensive DRR program implemented by CBM and two local partners, the Centre fo Disability in Development (CDD) and Gaya Unnayan Kendra (GUK) in Gaibandha District in northern Bangladesh. 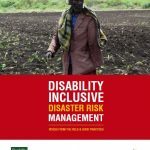 This publication would like to contribute with advocating for a more inclusive DRR where persons with disabilities are active participants and not overlooked in relief and response actions. It aims to challenge the stereotypes of persons with disabilities as helpless victims, and instead showing them as effective agents in changing this exclusionary system.